This single 12 mono speaker cabinet delivers quality beyond its size. 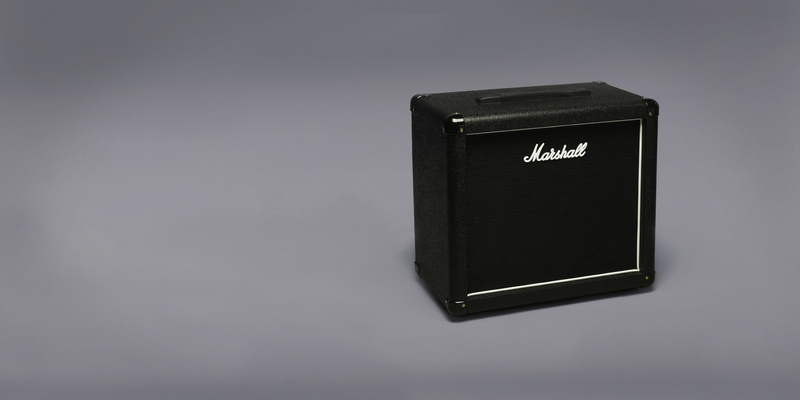 Use with the DSL15H head, or as and extension cabinet with any compatible Marshall amp. The excellent value for money MX112 is loaded with a Celestion® Seventy 80 speaker.